What’s possibly the most emotional and one of the best written compositions in KONGH’s discography, can now be downloaded for free from Soundcloud. The 4th and final song from the Sludge/Doom Swedes Sole Creation album, poetically entitled Skymning, featuring a great clean vocal line by David Johansson, can be downloaded (or streamed) now (click image above). Quoted as “taxing, dangerous and by all means exciting” by The Metal Observer as well as “a chest-puffing good time” by Decibel Magazine, Sole Creation by KONGH is available now on Agonia Records. The album consists of 4 new tracks and 45 minutes of music, with a guest appearance of John Doe from Craft. It was recorded at Teknikkompaniet (Vetlanda, Sweden) by Peter Lundin; mixed and mastered by Magnus Lindberg of Cult Of Luna fame. Sole Creation is available now on CD and vinyl via Agonia Records Webshop. 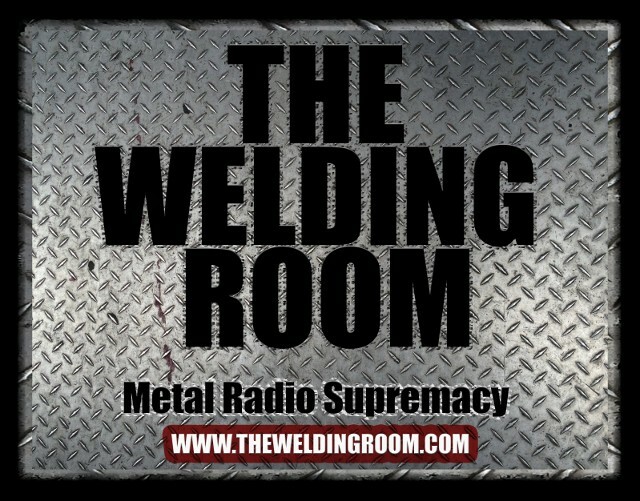 This entry was posted in METAL and tagged Agonia Records, Compact Disc, CULT OF LUNA, Decibel, Entertainment, February, guest appearance, Holy Grail, magnus lindberg, metal observer, Peter Lundin, sole creation, Sweden, The Welding Room metal radio program, Vetlanda, WRDR-DB. Bookmark the permalink.